Home › Blog › Mangia! 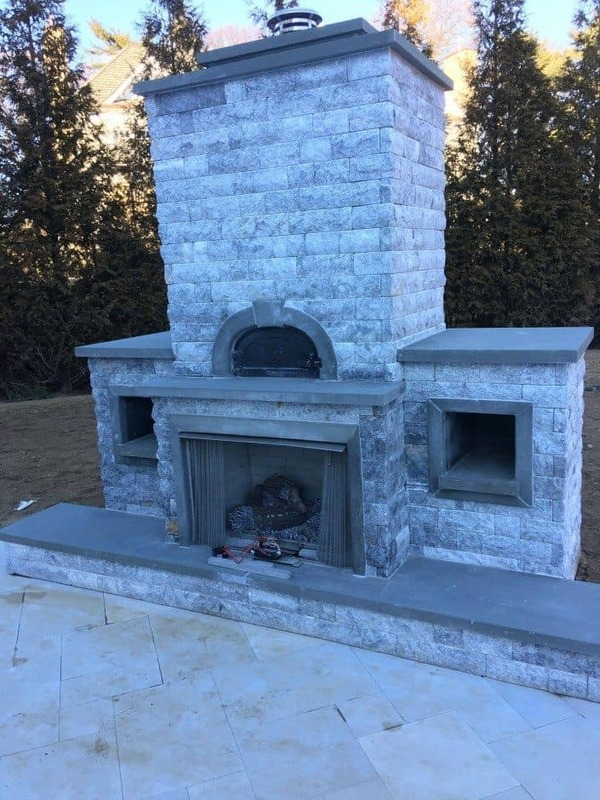 Who cares about this rainy, chilly Spring when you can fire-up your own backyard Pizza Oven! All you have to do is decide: pepperoni or sausage? 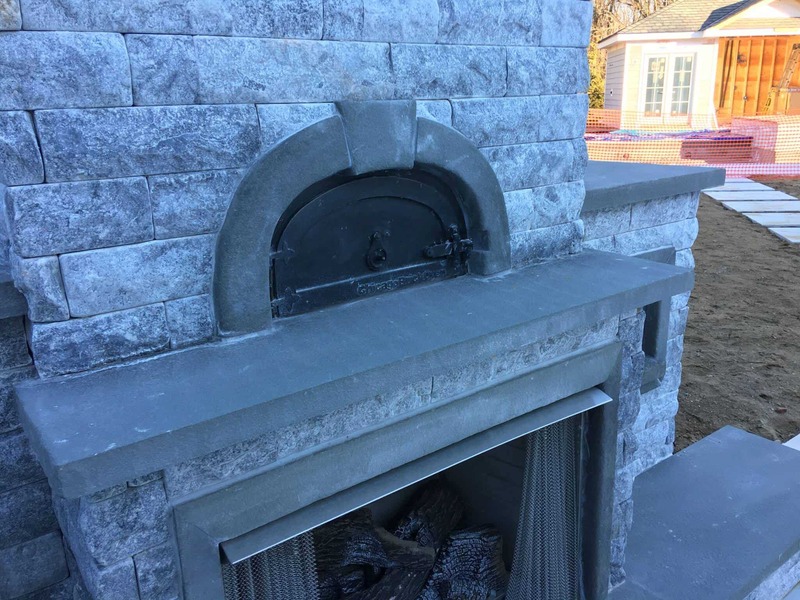 Featured: Outdoor Gas Fireplace with Wood-Burning Pizza Oven Veneered in Natural Stone with Bluestone Caps.